Beer from Spain - Drinkhut B.V. 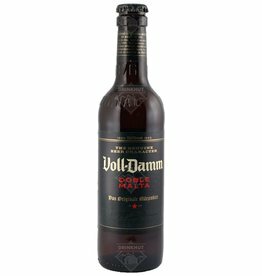 The beer Voll-Damm is brewed by Damm in Barcelona in Spain. The beer Mahou Cinco Estrellas is brewed by Mahou in Alovera in Spain. 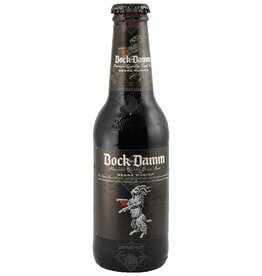 The beer Bock-Damm is brewed by Damm in Barcelona in Spain. The beer Damm Inedit is brewed by Damm in Barcelona in Spain. The beer La Pirata Súria is brewed by Cerveses La Pirata in Súria in Spain. 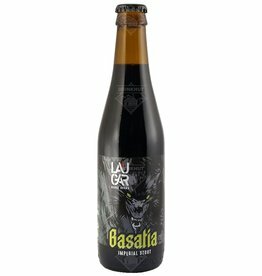 Basatia from Laugar Brewery is an Imperial Stout. 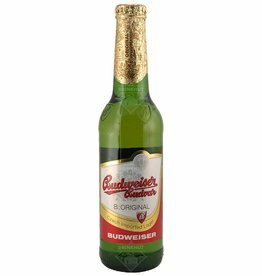 The beer has a thin and light head. Many sweet aromas with coffee and chocolate dominating. The beer Pirata Lab No. 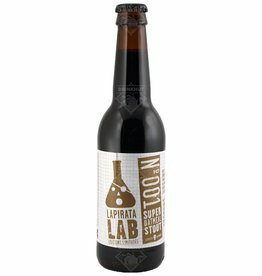 001 Super Oatmeal Stout is brewed by Cerveses La Pirata in Súria in Spain. 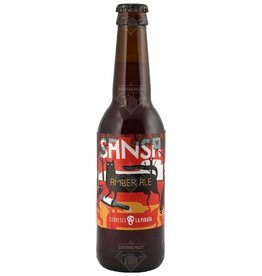 The beer Pirata Sansa is brewed by Cerveses La Pirata in Súria in Spain. The beer La Pirata La Tremenda is brewed by Cerveses La Pirata in Súria in Spain. The beer Damm Daura is brewed by Damm in Barcelona in Spain. The beer Damm Daura Märzen is brewed by Damm in Barcelona in Spain. Alhambra Reserva 1925 is a high-quality pilsner. The classic appearance of the bottle makes the picture complete. The beer La Pirata Black Block is brewed by Cerveses La Pirata in Súria in Spain. The beer La Pirata ¡Ay, Carmela! is brewed by Cerveses La Pirata in Súria in Spain.